Guest post by Brigette Mercaldi, 2nd Year JD student and EAGLE Facilitator. Download this post as a PDF here. 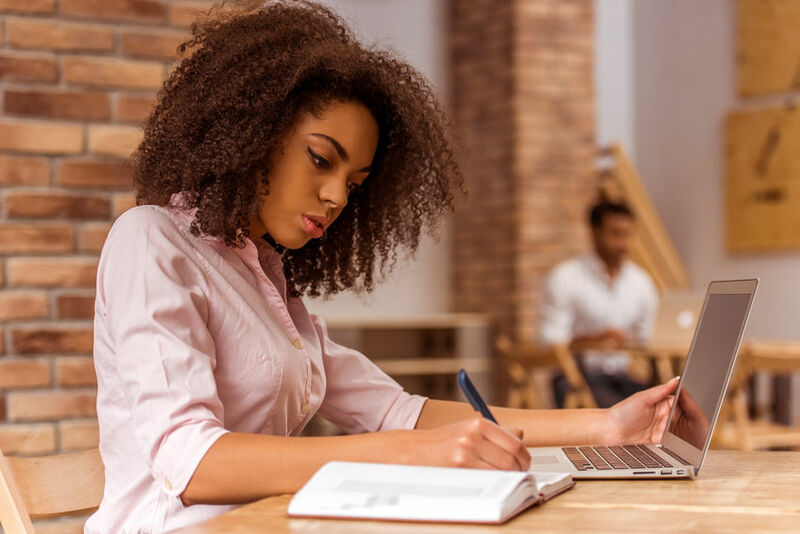 Completing the Torts research essay will be an important milestone, because it is likely the first legal research paper you have ever been assigned. Unlike other research papers you may have completed in the past, you are now expected to undertake legal research (cases and legislation) and become familiar with a whole new referencing system, the Australian Guide to Legal Citation (AGLC). Point of the story is, get started early! This post gives you a quick overview of a suggested approach to working through the Torts research essay, as well as some general tips to keep in mind while you are writing. In addition to the suggestions in this article, it is also important to consult the Guide to Academic Success for additional advice and guidance. There is a new chapter focused on first year assignments posted to the Legal Academic Skills Centre Community on the LMS. Attempting your first legal research essay can be daunting, especially if you don’t know where to start. Here is a suggested step-by-step approach outlining how you could tackle this task! Choosing a prompt can be daunting, because you might not know much about the topics and thus feel like you are taking a stab in the dark. To remedy this, consult your Torts reading guide and investigate what weeks you will be learning the materials for each prompt. Read and take notes on each of the required readings for each prompt to get a feel for them. These are readings that you will have to complete in the future anyway, so why not do them now! Once you have a clear idea of which topic you would like to do, the brainstorming stage begins! This is my personal favourite, because I go crazy with coloured pens and highlighters and make an elaborate mind-map of initial ideas and opinions. It is also a great idea to continually reference your mind map so you can add in any extra thoughts and ideas as you continue your research and writing. At this stage, it is a good idea to consider using the recommended readings in your subject materials as a starting point for your research. Read both the readings for the specific seminars relating to your chosen topic, as well as any recommended textbooks for the course. It is also a good idea to borrow some Torts principles textbooks from the High Use section of the library. These books often give a general overview of the topic and list sources for further research. Now it’s time to delve deeper into the topic, and to start using legal research databases. The Law Library runs many fantastic workshops on how to find cases and legislation, and they also show you how to navigate these databases more generally. Book yourself in for one of these workshops and you’ll soon be a legal research pro! While researching, it’s important to start taking notes. How you organise these is up to you. You could perhaps make a heading for each source (case, legislation or journal article) and make dot points under each. Another way of ordering your research notes is to make headings for each argument or topic you will explore in your essay. With this method, each heading will have information from multiple sources, so clearly identify where each piece of information came from! You should also reference page numbers in your dot-point notes in order to save time with your AGLC footnotes later. Once you have done enough research to have a basic contention and skeleton plan of your essay, you can begin to write! It can be hard to know when to stop researching and start writing, but the good news is that you can do these things at the same time! I personally like to start writing earlier rather than later, because I know I can always go back to the databases and look for more research to fill in any gaps in my logic as I write. Another trick I use to get myself writing is setting a timer for 20 minutes and forcing myself to write something! This is a good way to warm up to writing, and grow confidence. You’ll find that what you produce in that 20 minutes isn’t half bad, and feel a lot better about approaching the writing stage in more depth. During the writing process, make sure you are referencing in the footnotes as you go! Although your footnotes may not be AGLC-compliant just yet, at least make note of the text and page or paragraph numbers to save time later! Never submit a first draft. Just don’t do it! Your writing can always be improved and there are bound to be at least some grammar or spelling errors. When editing my essays, I find it useful to copy and paste the whole text into a new document titled “Draft 2” before editing it. This way, I can freely delete and amend text without deleting my original work. A pair of fresh eyes will often be able to spot areas for improvement in your essay draft better than you can. The Legal Academic Skills Centre offers appointments with later-year JD students who will review your essay draft (or even an outline)! Booking in for these consultations will encourage you to get going and set a deadline for your essay draft. Make sure you allocate a couple of hours to edit your footnotes so that they are AGLC-compliant. This step may take longer than you anticipated because there are a lot of new and unfamiliar rules to follow. Again, the Law Library runs some helpful AGLC workshops.